FRANKFURT -- Volkswagen Group plans to hire Louis Freeh, a former head of the Federal Bureau of Investigation, to help the automaker deal with authorities in the U.S. investigating its emissions scandal, a German newspaper said. Freeh would be employed as an adviser to help VW minimize the damage after company admitted rigging engines to cheat NOx emissions tests, the Sueddeutsche Zeitung said in a report on Monday. VW is facing a legal onslaught on several fronts. 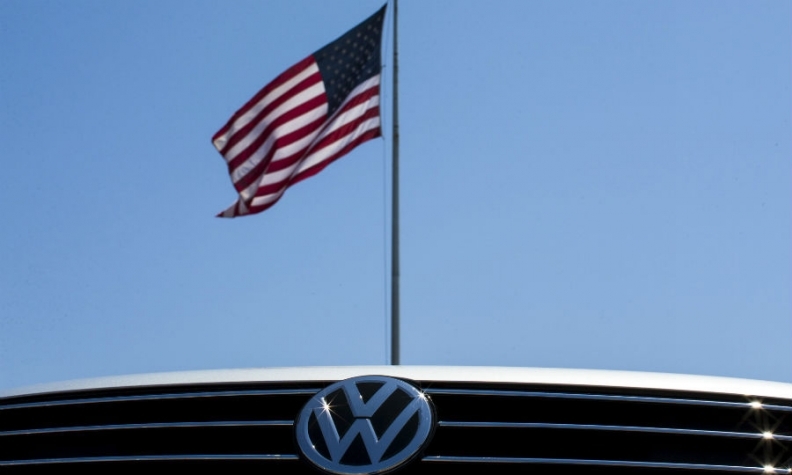 U.S. owners of vehicles with higher-than-stated emissions are expected to seek billions of dollars in damages, while the U.S. Justice Department has sued VW for up to $46 billion under the Clean Air Act. Freeh, 66, who was FBI chief from 1993 to 2001, was hired by Daimler in 2010 to monitor its ant-bribery steps after the automaker agreed to pay $185 million to U.S. authorities in a corruption case. VW's new director of integrity and legal affairs, Christine Hohmann-Dennhard, who worked with Freeh at Daimler, pushed hard for his appointment at VW, Sueddeutsche Zeitung said. A special committee of VW's supervisory board is due to discuss his appointment today, according to the paper. Asked whether VW was about to hire Freeh, a spokesman said the company declines to comment on "speculation." Another former FBI chief, Robert Mueller, has been picked by a federal judge to help steer VW toward a settlement with U.S. car owners suing it for rigging its emissions-testing software. Mueller was FBI Director from 2001 to 2013.